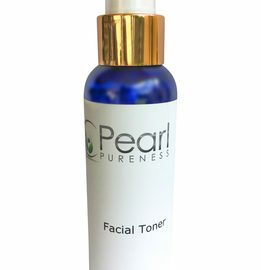 This gentle facial toner helps to restore the skins natural pH levels after cleansing. It has added benefits of antioxidants such as green tea and ginseng extract to defend the skin against ageing. This toner will leave the skin feeling refreshed and hydrated while allowing the antioxidants to absorb into the skin. Hold the toner about 30cm away from face and spritz a fine mist of over the entire face, neck and décolletage. Or dampen a cotton pad and wipe over entire face area to remove impurities and makeup after cleansing. Use over makeup to create a dewy effect or to freshen the skin anytime, especially during long flights when is dehydrated. 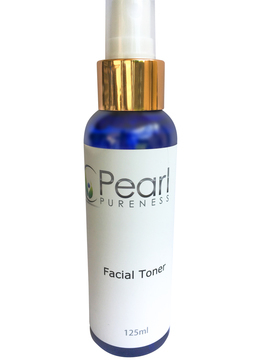 This gentle facial toner helps to restore the skins natural pH levels after cleansing.